Helps prevent and treat plantar fasciitis. Plantar fasciitis is a very common cause of heel and foot pain and is caused when the plantar fascia which supports the arch of our foot becomes and inflamed. Inflammation of the plantar fascia can be triggered by excessive strain and pressure on the arch of our feet, this strain and pressure can be caused by a number of different factors. One of the main contributing factors of strain and pressure on our feet is having high arches or flat feet which can affect the pronation of our feet! Pronation is necessary during the gait cycle to help shift weight and propel us forward when walking however too much or too little pronation of the feet can cause excessive strain and pressure on our feet to build up and this over time can damage the plantar fascia leading to plantar fasciitis. 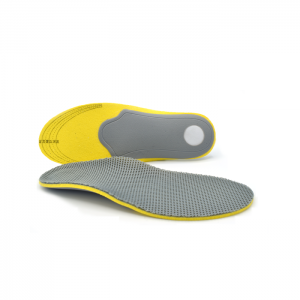 By wearing a pair of our arch support insoles you can help better support your high arches or flat feet, correct your pronation and take the strain of the plantar fascia. By providing your feet with the optimal arch support you can help to position your feet into a more natural position and stop the arches of your feet from over stretching and becoming inflamed. 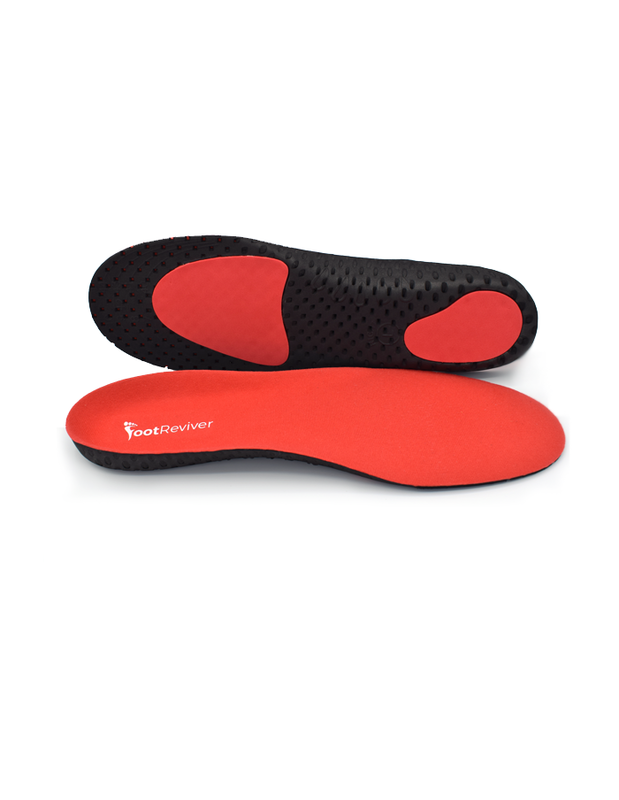 These arch support insoles are specially designed to prevent and treat plantar fasciitis. Available in sizes 3-7 and 7-11. Insoles can be cut to size to fit virtually any type of shoe. Helps improve the stability of your feet by better supporting your arches and heels. Made from shock absorbing carbon fiber to help stop shocks from damaging your feet. Comes with a full 30-day money back guarantee. If you are not 100% happy with your insoles you can send them back for a full refund, no questions asked! I definitely recommend these if you have plantar fasciitis. I have plantar fasciitis and these insoles have really help to ease it quite a lot. Before getting these insoles I couldn’t even place any weight on my feet without getting sharp stabbing pains but wearing these insoles I was able to get walking again, which I think has helped with my recovery because its helped to stopped my muscles in my feet further weakening through inactivity. My plantar fasciitis has more or less healed up now but I am going to keep the insoles inside my shoes because they are really comfortable and will stop me from getting it again. I just got these in the post this morning and have went running in them so I thought I would just write a mini review about them. I bought theses insoles because my feet started really hurting around my arches and heel when running so I thought I would buy them just try to see if I can take some of the strain off my arches. Now when I run with these inside I get zero pain and and I don’t feel any strain at all. Usually when I have finished my run I would my feet would start to ache and would be quite sore but this time around with my new insoles in my shoes I didn’t get this at all…it is kinda of weird that something as simple putting in some arch support insoles would have such a dramatic effect. The one negative thing I have got to say about these insoles is that they are a little wide for my running shoes and I had to cut them down to size which was a little fiddly, but overall these are some pretty brilliant insoles! I had really bad plantar fasciitis and I have been trying tons of different over the counter insoles to help to treat it.. and these have worked best for me! Within just a days of wearing them I went from absolute agony and not being able to get out of bed to being able walk around! 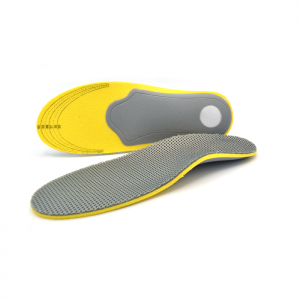 I have flat feet so I need insoles that have really good arch support and these insoles have just that! They have really help to keep the strain of my arches and stop me from foot cramps and pain. They are really good quality and much better than other sports insoles that I have had in the past. I would definitely recommend these to anyone thinking of buying them. You really wont regret it! Ps, You will need quite roomy shoes though if you do buy them else they might cause your shoes too feel too tight like with mine. Love, love love these insoles! Recently I took up jogging and my feet started to get a little inflamed and painful when touching the arch of my feet. I ignored this and decided to keep on running (BIG MISTAKE). Slowly the in inflammation and pain got worse until eventually it got so bad that I had to stop running all together. I went to see a podiatrist at a private clinic who told me that I had plantar fasciitis. The podiatrist fitted me with some custom insoles which cost a lot of money (over £150+ for the custom insoles and gait analysis). I wore these custom insoles for a few weeks but they did not help my feet in the slightest and actually made running more uncomfortable than ever before. I decided to get rid of the insoles and try some of these cheaper off the shelf insoles instead. All I can say is that I wish I wore these in the first place as they have totally gotten rid of all pain and discomfort now and the inflammation in my feet has all but gone away too. I am really pleased with the quality of the insoles and have haad zero troubles with them. They fit inside just about all of my running shoes and normal shoes and so lightweight and comfortable to wear you often forget that you are wearing them. I would definitely buy another pair when they do eventually wear out. I have got really small feet and unfortunately these insoles were just too big for my shoes (I am a shoe size 5). I contacted Shoewawa and they were good enough to give a me a prompt and full refund including all postages costs. Really happy with the service.. shame about the insoles because they would have been perfect if only they were smaller. Thought I would just leave this quick review about these insoles to help other thinking of buying them. -cheap as chips! These insoles cost a lot less than other insoles but are just as good if not better. -I used to get foot cramps and my arches would ache like mad if I on my feet for too long, but the arch support on these insoles helps to stop this. 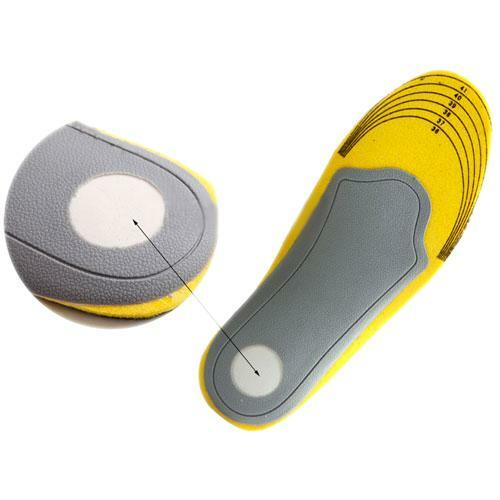 The arch support is really good because it not only takes the strain of your feet but also you start walking a bit better as well, which is always good for your posture and stuff like that. -Cannot feel any shocks at all now when I walk. I just love the shock absorption on these insoles because it is so good. My shins and knees feel so much better now because shock doesn’t attack them any more. -Has helped to stop me from getting blisters. I used to get blisters all the time due to my shoes being to big for me. 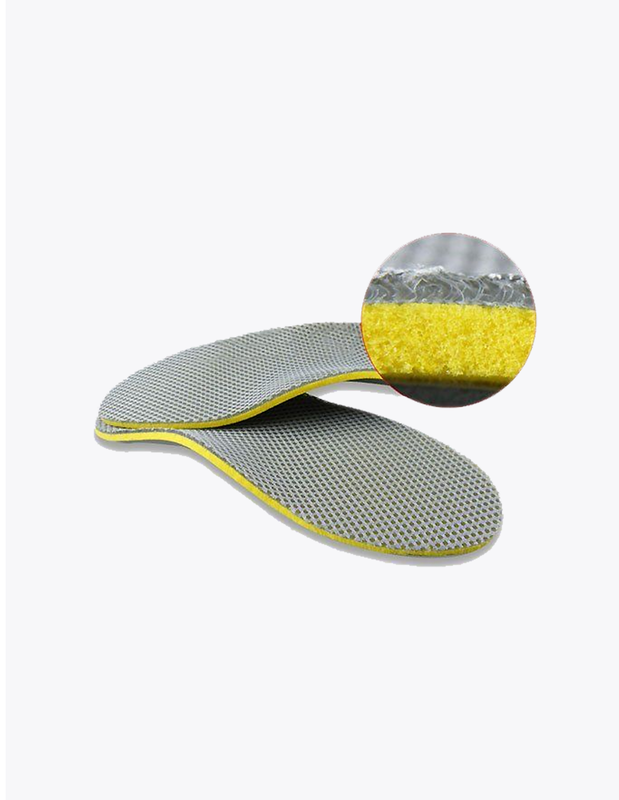 if your shoes are too big because these insoles grip to your feet, stabilizing them helping to stop your feet from moving around in your shoes which helps to stop your feet from getting blisters because they are not rubbing against the sides of your shoes. 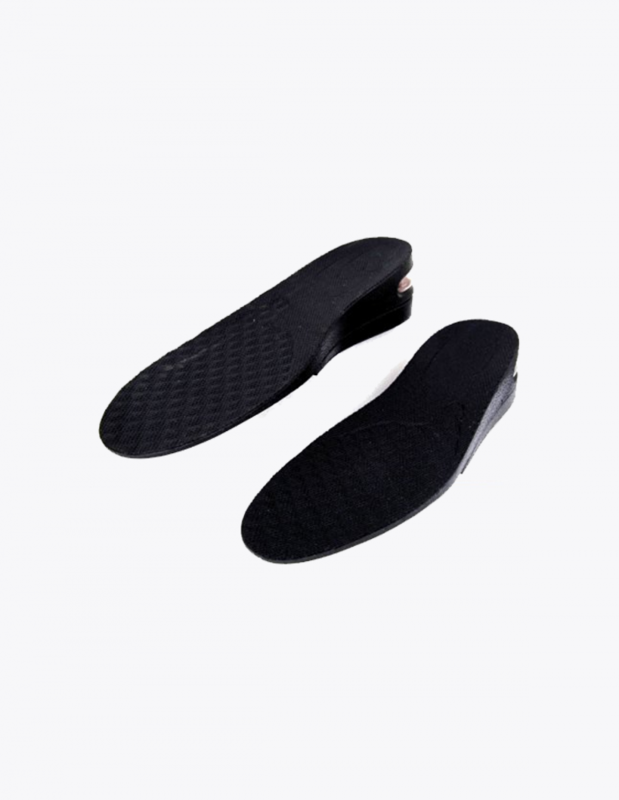 -I also like how these insoles are really thin and lightweight which means that my shoes don’t get super tight or bulky when I have them on (most of the time you forget that you are wearing them). -There aren’t really that many wrong with these insoles. The only thing that I can think of is that if they are not the right size then you have to cut them down to size which can be a little bit fiddly. The conclusion is these are some of the best insoles that I have worn and I would definitely recommend them to anyone.